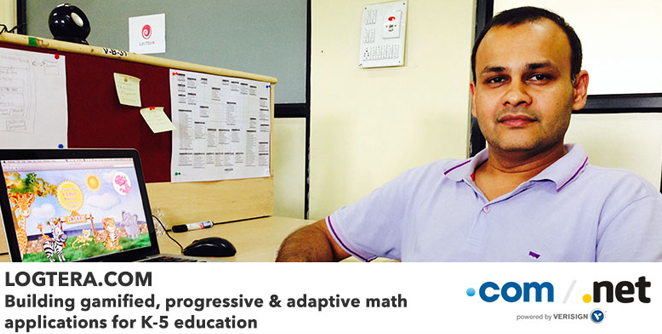 LogTera Grade 2 and Grade 3 Math apps won the ‘Best Educational App 2014’ awards by Balefire Labs. 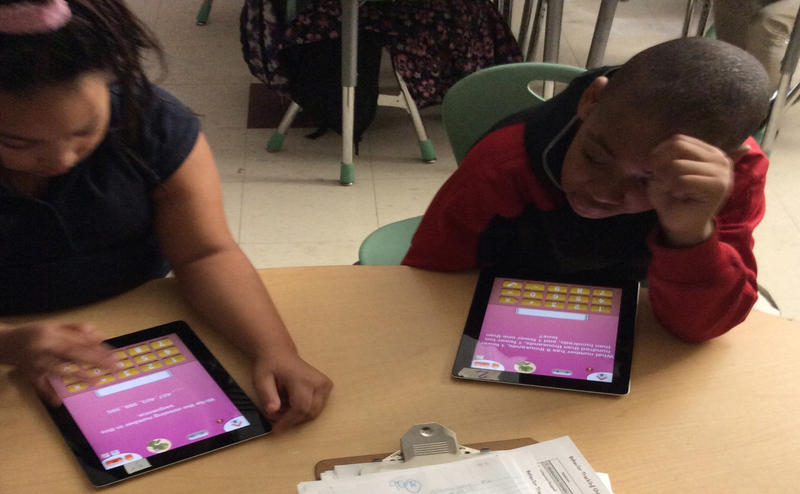 Balefire Lab reviewed more than 2000 educational apps based on their rigorous, scientifically-validated criteria to chose the winners. 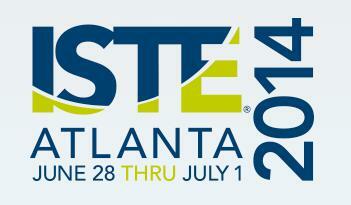 Come visit us at ISTE 2014 in Atlanta. The International Society for Technology in Education (ISTE®) is the premier membership association for educators and education leaders engaged in advancing excellence in learning and teaching through the innovative and effective uses of technology in PK–12 and teacher education. LogTera is proud to participate in the ISTE Conference and Expo, which is the premier forum for thought leadership, learning, and exchange of ideas in the field of education technology. 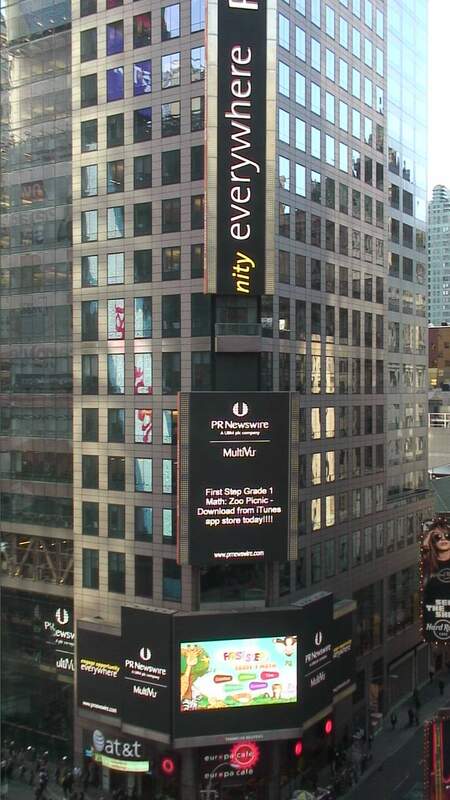 The ISTE event attracts upwards of 18,000 attendees and industry representatives — including teachers, technology coordinators, administrators, library media specialists, teacher educators and policy makers. 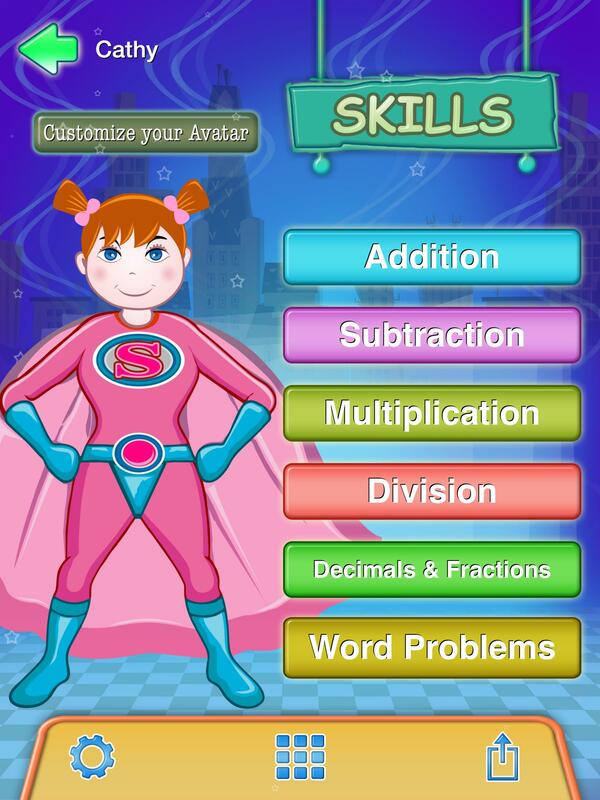 San Jose, CA, May 6, 2014 -- LogTera, an online education software company based in San Jose, California, announced the launch of LogTera Grade 4 Math Workbook, a mobile application product devoted to providing supplementary educational practice with learning games for children from five to eleven years old. LogTera Grade 4 Workbook features an outstanding selection of mathematics education worksheets that develop and enhance core math skills in children. The Grade 4 Math Workbook covers Common Core State Standards aligned topics in Multiplication, Division, Decimals, Fractions, with real world word problems. 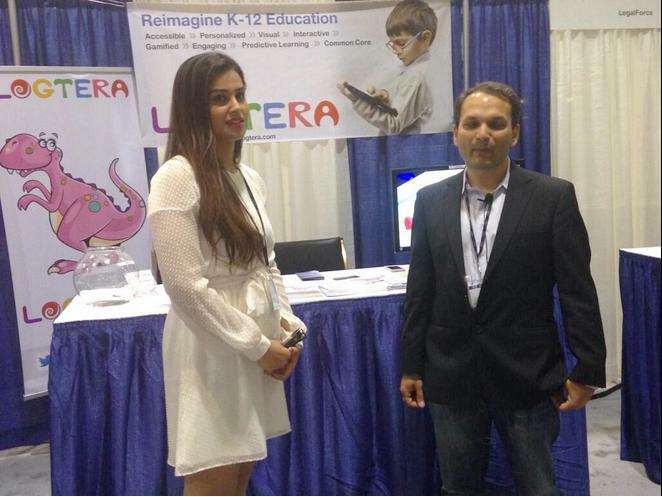 LogTera participated in TiEcon 2014 – the largest global conference focused around entrepreneurship and tech innovation. The conference, which is highly regarded worldwide for ideas and entrepreneurship, attracted 4500 technology professionals from over 50 countries. Over a two-day period, TiEcon focus was on the hottest areas of tech innovation. 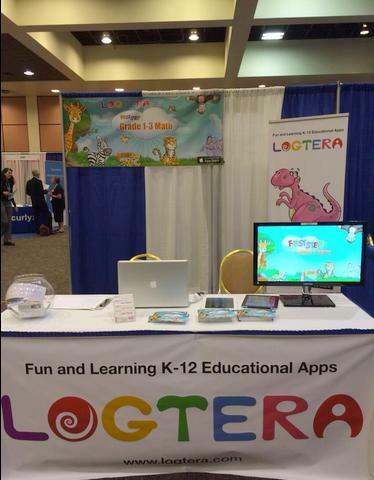 LogTera participated in the CUE 2014 conference and got a warm reception from the Teachers who loved the Common Core Aligned Grade 1-3 Math applications from LogTera. The CUE Conference is the largest and oldest education technology conference in California, and among the largest in the United States. 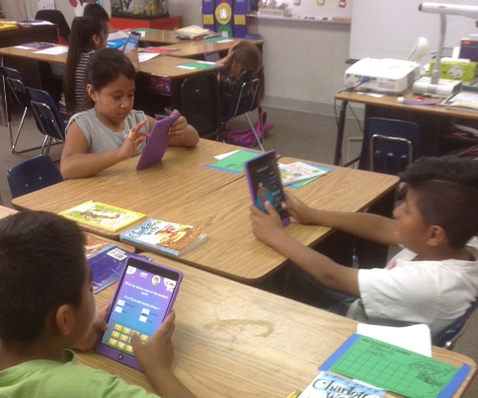 See how Grade 3 students in Escondido, California are having fun learning Math.